It’s that time of year again: the time to load up on huge pink teddy bears, glittery hearts, red roses and heart-shaped chocolate boxes – that is, if you are greatly uninspired. With Valentine’s Day knocking at our door, the hunt for a dazzling gift that forgoes the cliché hearts and glitter is definitely ON. Whether you’re shopping for a lady that’s all about a classic bling or one that’s into out-of-the-box, creative presents, we’ve compiled the ultimate go-to guide on Valentines Day gifts for her. Broken down in five major categories, there’s something special and unique for every type of girl out there. From the adventure chaser to the elegance lover, here are 25 unique ideas for a memorable celebration. FACT: One of the most famous Valentine’s Day gifts in history: La Peregrina Pearl, gifted by Richard Burton to his wife Elizabeth Taylor in 1969. Its value today: a whopping $11 million USD. She definitely has an affinity for luxury items. She loves to splurge now and then and treasures thoughtful, carefully selected gifts that denote sophistication and chicness. If that perfectly describes your partner, here are five utterly elegant Valentines gift ideas for her. Secondary only to flowers and cards, jewelry makes one of the most popular Valentines Day gifts out there. 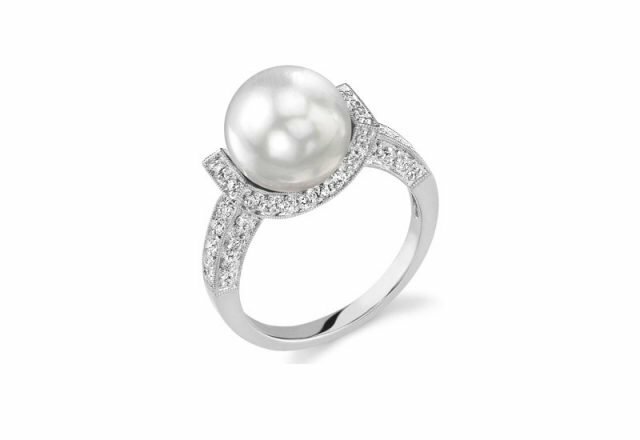 Moreover, this year, the sparkly jewels are falling behind these dainty and universally-loved gems: pearls! 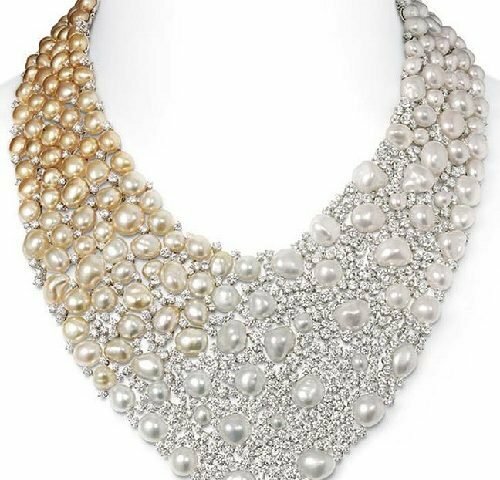 If you are on the lookout for custom Valentines Day gifts for her, there’s nothing that makes a bigger love statement than a jewelry piece designed by you, featuring utterly lustrous pearls. This necklace by The Pearl Source allows you to incorporate as many gems as you want and choose the perfect pearl tone for your love, complete with the chain of your choice. 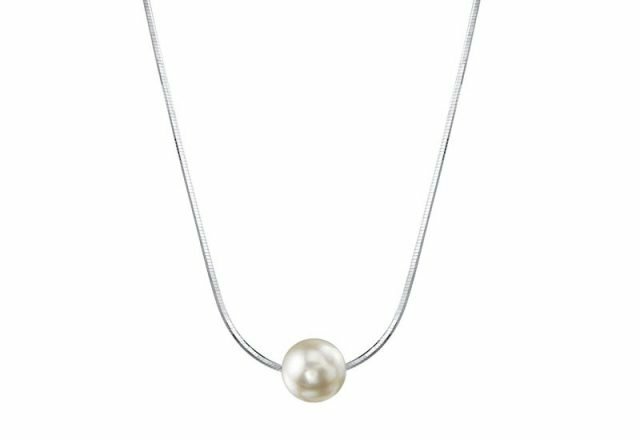 Alternatively, if your love prefers classic styles, surprise her on Valentine’s Day with a classic pearl necklace in black, white or golden pearls. Elegance meets sporty appeal in this sleek watch signed by Michele. Perfect for the busy career woman who’s always on the go, this elegant Valentines Day gift merges a modern design with a timeless feel. In addition, it comes in one of the hottest color choices for this special occasion: blush pink. 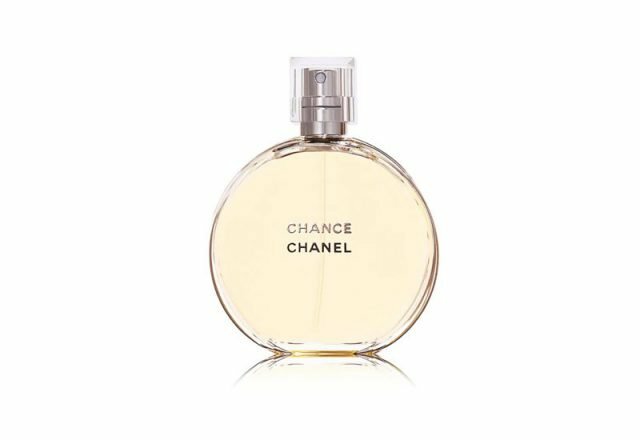 If elegance was a fragrance, it would probably be called Chance by Chanel, namely the number one perfume of 2018. This Eau de Toilette doesn’t just come in a lush and elegant bottle in the softest pink hue, but its classic floral scent featuring Jasmine, Pink Pepper and Patchouli could not be more refined and feminine. 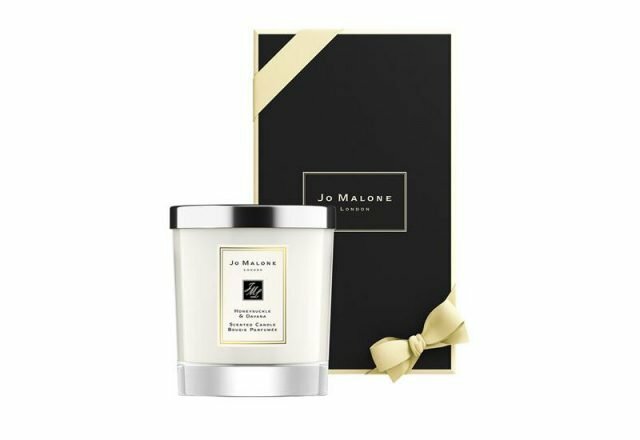 Another fragrance that depicts utter elegance, destined to a lover of sophisticated scents: the Jo Malone Honeysuckle and Davana Candle, in a special occasion-worthy package. With its undertones of rose, earthy moss and davana, this chic candle is designed to double as a statement décor piece, with its sleek glass vessel and silver tone lid. When on the hunt for the best Valentines Day gifts for her, there’s one that simply tops them all: the much-anticipated engagement ring. If you’re ready to pop that big question, do so in style, while forgoing the expected and much pricier choice of a princess cut diamond and opting for a pure, flawless pearl instead. The epitome of elegance, personified in one utterly luxurious ring – one she will enjoy forever. FACT: A survey from The Pearl Source indicates that while diamonds are still the go-to gem of choice, 46 percent of Millennials plan on popping the question with alternative jewels such as pearls, moissanite, sapphire or amethyst. If you’re planning on proposing this Valentine’s Day, pop the question with a striking White South Sea pearl ring, as a unique alternative to the classic diamond. Browse our collection of ultra-radiant styles, enriched with sparkly diamonds and set in lustrous gold finishes and delight your love with the gift of a lifetime. If you are in love with an adventure chaser who loves to travel, explore and live life to its fullest, satisfy her wanderlust craving with one of these pink-infused Valentines Day gifts for her. 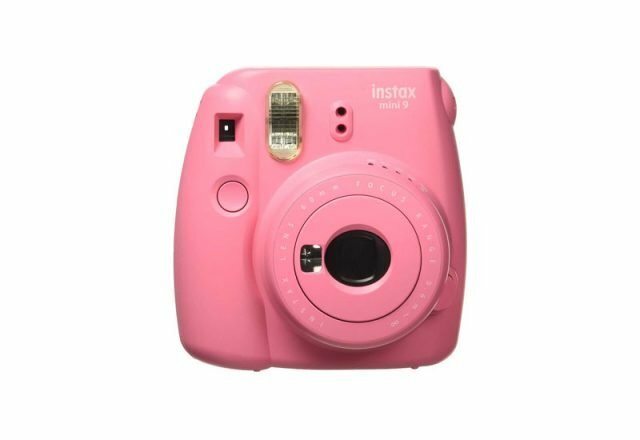 What better way to combine the festive appeal of Valentines with her love for adventure than with an instant camera in a totally vibrant flamingo pink hue? Rock her word with this hot pick from Fujimax, perfect for capturing those special moments spent together. 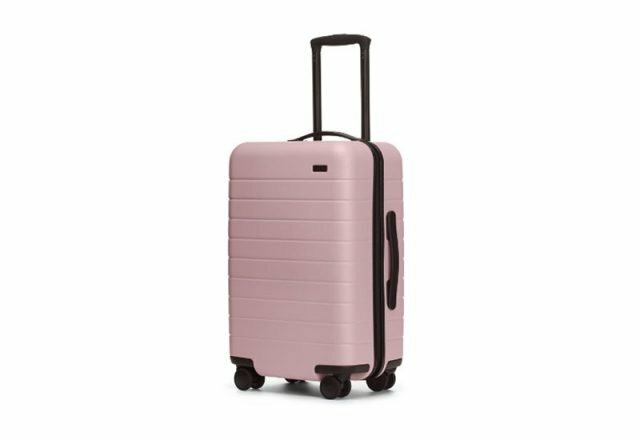 Whether she travels a lot for work or you enjoy visiting new places together, this carry-on in a pastel pink shade is a trending choice. Fact is, this sleek suitcase is not only a very functional gift, but one that also scores big points in the style department. Meet the go-to gift for a lover of both adventure and technology. 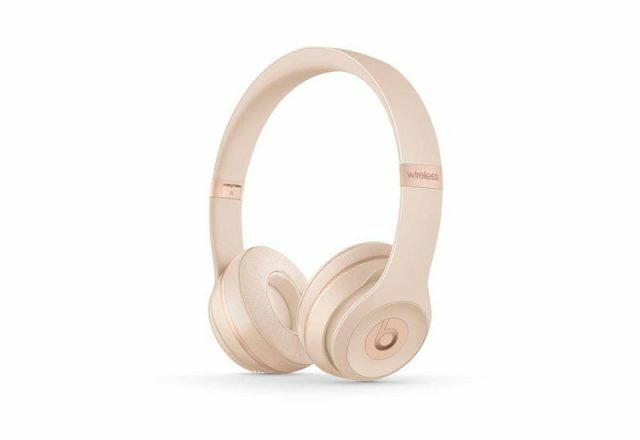 Help her keep up with her favorite podcast while on the go with these chic Beats headphones in an ultra-sleek design. Besides, we’re willing to bet she’ll fall in love with these headphones’ polished matte gold finish. No adventure seeker has ever said ‘pass’ to a relaxing hot bath at the end of a fun-filled day. With that in mind, this GOOP-recommended bestseller is a top choice for a lady that’s all about an indulging me-time experience at the end of an adventure. A travelling aficionado certainly needs a dashing little travel planner to hold all her plans and must-dos. 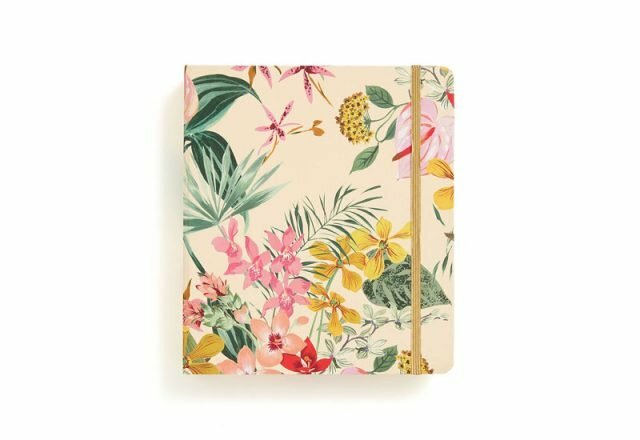 The solution: grab this tropical floral one by Ban.do – one of the chicest and most inexpensive Valentines gifts out there. FACT: The average number of wedding proposals taking place on Valentine’s Day is 220,000, which amounts to 10% of the total marriage proposals of the entire year. She loves everything from skincare products to beauty and makeup – and you’re all about treating her with a gift she can enjoy and use on repeat. 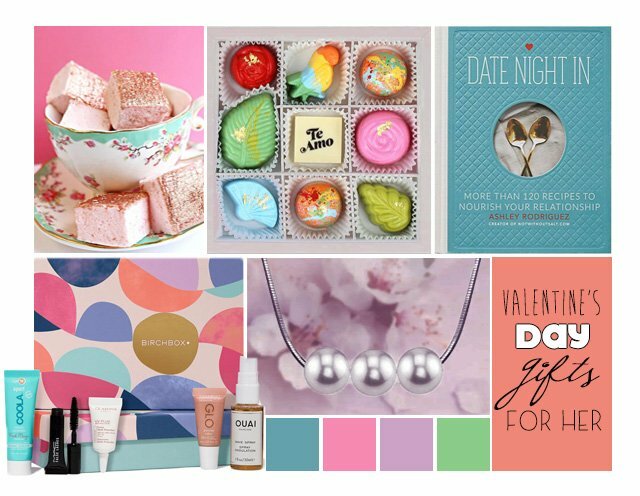 If so, check out our five trending Valentines gift ideas for her, perfect for beauty lovers always on the lookout for the latest innovations. 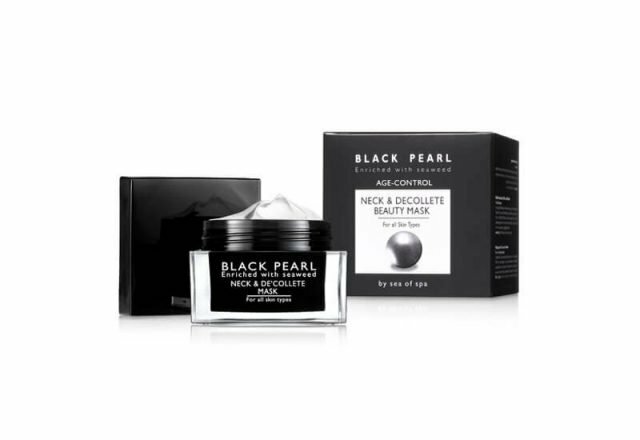 Embrace one of the recent beauty crazes and delight your loved one with an innovative product: the Black Pearl Neck & Décolleté Beauty Mask by Sea of Spa. 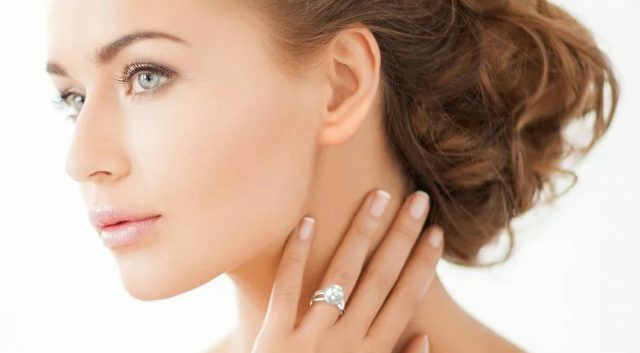 Valued not only for their beauty, but also for their anti-aging properties, pearls have become a popular beauty and skincare ingredient, competing with the likes of Aloe Vera and Charcoal. Moreover, pearls carry up to 80% calcium, as well as a wide range of amino acids, magnesium and trace minerals, all of which have nourishing and healing benefits on the skin. 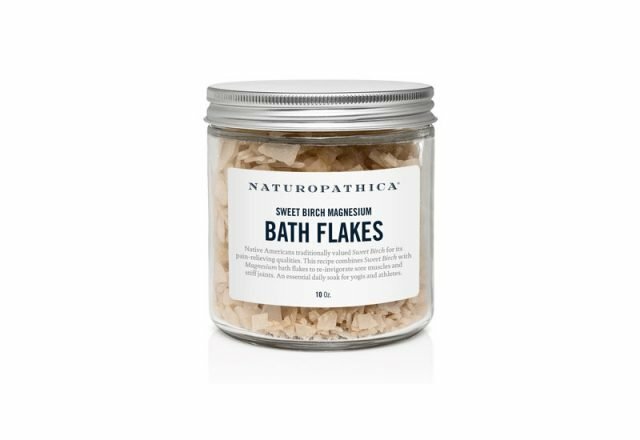 In addition, used in traditional Chinese and Ayurvedic medicine and wellness, the gems of the sea are a well-known tonic with skin firming properties. 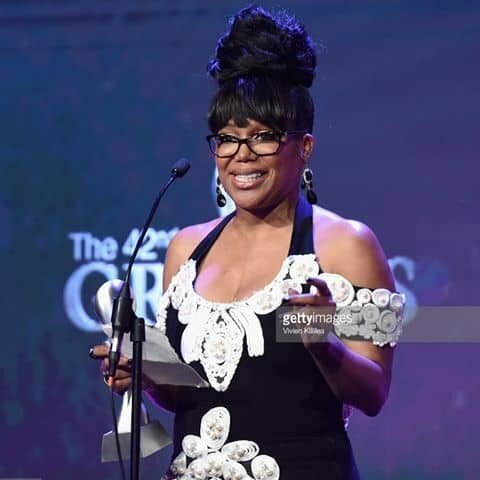 Equally important, what beauty aficionado out there wouldn’t welcome the idea of having radiant skin, channeling the luminous beauty of pearls? Makeup? Skincare? All in one! 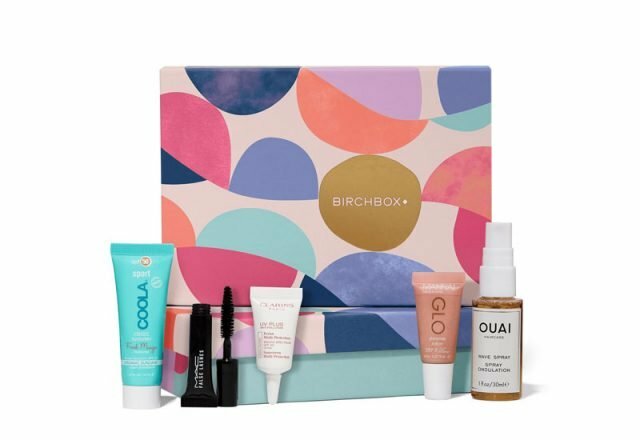 For the surprise (in a box) lover, the choice is simple: delight your special someone on Valentine’s with one of the trendy Birchbox subscription boxes, loaded with a plethora of new and sought-after skincare and makeup goodies. If you’re on the lookout for the best Valentines Day gifts for her (where ‘her’ stands for makeup junkie) then nothing will satisfy her beauty craving more than one that has them all – all the blushes, the highlighters and the bronzers, that is. 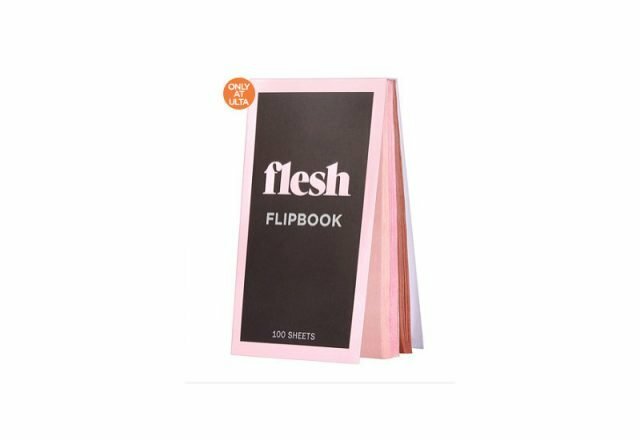 Case in point: the Flesh Flipbook by Ulta, an affordable and trendy choice. 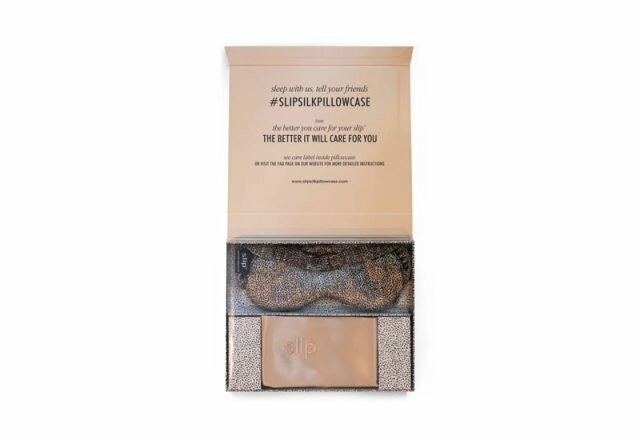 Every beauty fanatic needs her beauty sleep – and if your love lives for a luxurious bedtime experience, check out this two-piece set by Slip for Beauty Sleep: the caramel and leopard pillowcase and sleep mask, crafted from deluxe pure silk. You’re on the lookout for Valentines gift ideas for her and particularly interested in what’s new and hot in the makeup arena (yet have no clue what to look for). 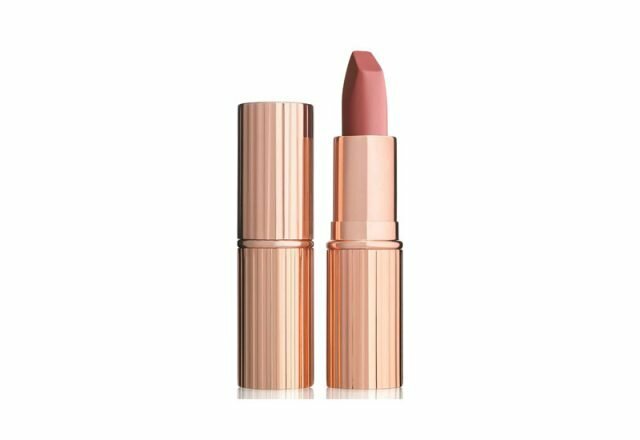 If so, discover this fool-proof route: surprise her with one of the hottest bestsellers of 2018 and 2019, aka the Matte Revolution lipstick by Charlotte Tilbury. 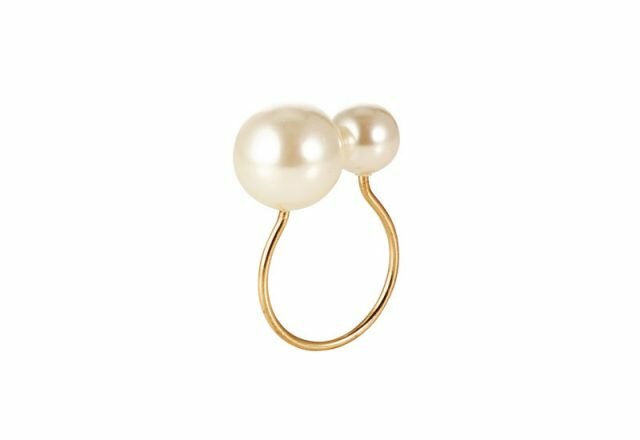 Nothing accentuates a gorgeous matte lip like a pair of radiant earrings, Moreover, if you’re all about taking an extra step in order to extend her a truly memorable gift, offer her the must-try lipstick together with a pair of Tahitian South Sea Pearl Earrings in utterly lustrous finishes. FACT: Almost 1 billion Valentine’s Day cards are gifted each year, making this romantic occasion the second largest seasonal card sending time of the year, succeeding only Christmas. No need for elaborate gifts, expensive presents or any of the sorts when you’re shopping for a girl with a serious sweet tooth. For this reason, leave behind the basic heart-shaped chocolate box, as now it’s all about gourmet sweets in the cutest packaging. In addition, these sweet delights are perfect both for gifting as such or accompanying your flowers, jewelry or Valentine’s Day card. 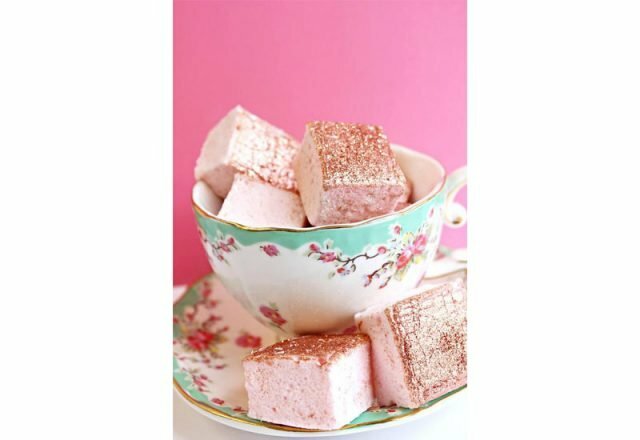 Rose gold foil-adorned, lush marshmallows – and handmade at that? We are all IN! These adorably fluffy delights could not look prettier – or more appetizing, facts an avid candy lover will surely appreciate to the max. Fluffy teddy-bears as Valentines Day gifts for her are a thing of the past – and so is the classic chocolate box. 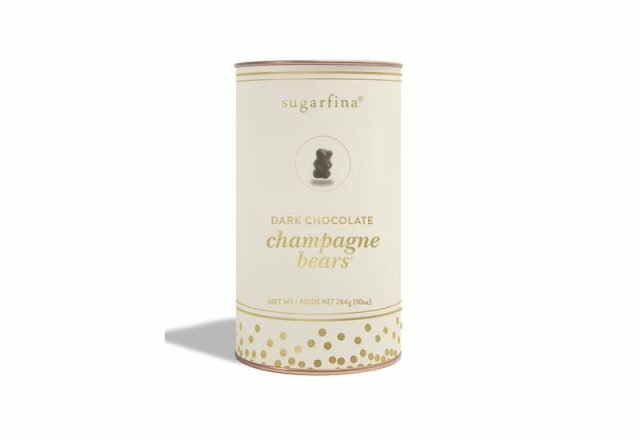 However, this little gift is the revival of both, now with a gourmet touch and an extra kick in the mix: the Dark Chocolate Champagne Bears by Sugarfina. 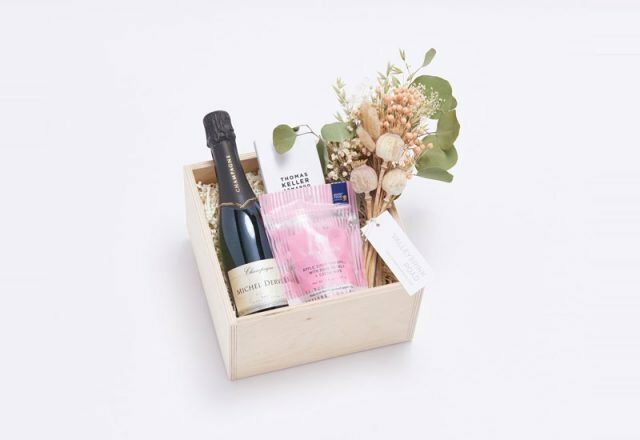 Talking about gourmet candy and other sweet treats, this little Valleybrik Road Shipped Mini Sweetheart Box is the perfect gift to accompany your elegant jewelry of choice, for a Valentine’s Day gift to remember. Yummy alert! 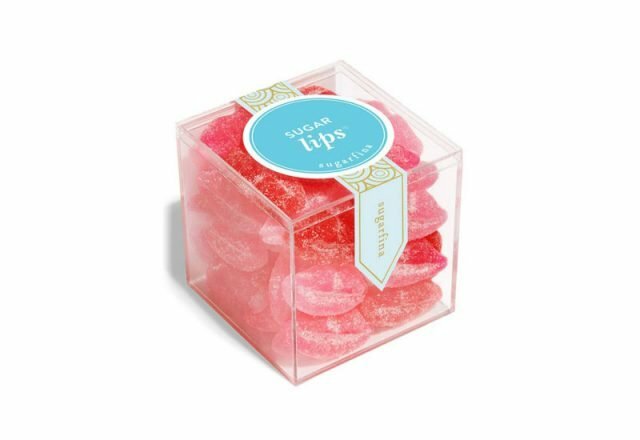 Keep it playful and flirty with this cute box by Sugarfina, destined to a chewy candy lover like no other: the Sugar Lips Candy Cube, loaded with extra-sweet pink treats. 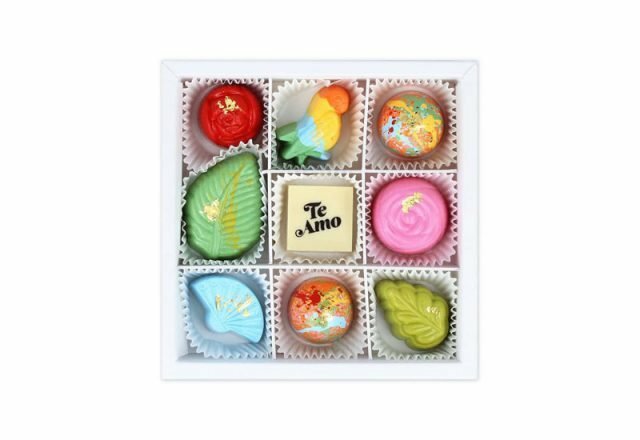 Deliver your love message in a tropical-enthused chocolate box, complete with the message ‘Te Amo’. In other words, make her swoon with this color-bursting 9-Piece Set by Maggie Louise. You’re on a mission to find the very best Valentines gift ideas for her – but the problem is that your special someone apparently already has everything she needs and desires. Solution: take the creative and romantic route, update your shopping list with these next products and impress her with your gift-giving skills. Whether you’re still in the early stages or have been together for years, this cute game aims to solidify your bond through the gift of conversation. Admittedly, the Our Moments Couples Game is a bestseller in its niche – and just about the perfect choice when shopping for the girl who has everything. 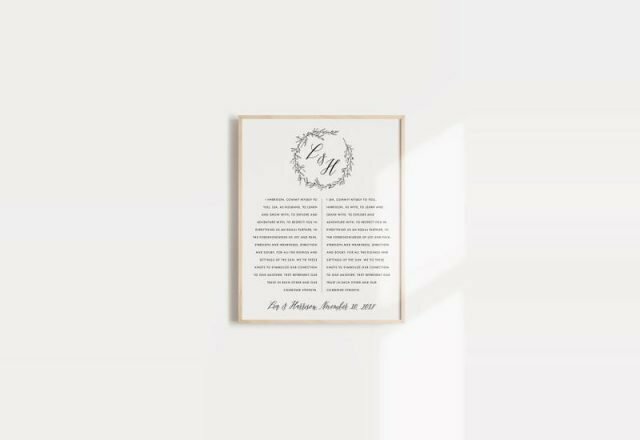 There’s nothing more romantic than gifting her your message of love and commitment – and this framed monogrammed wedding vows does just that. 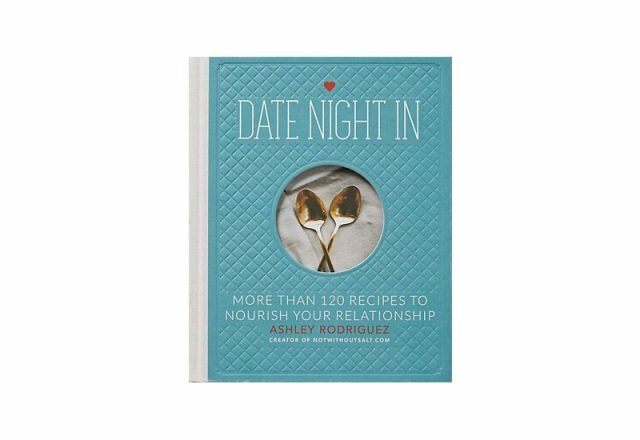 As a book that aims to ‘rekindle the romance at home with a weekly date night, one on one, over an absolutely delicious meal for two’, this little treasure by Ashley Rodriguez is perfect for keeping the fire alive (literally and figuratively). Give her the gift of balance and positive energy! 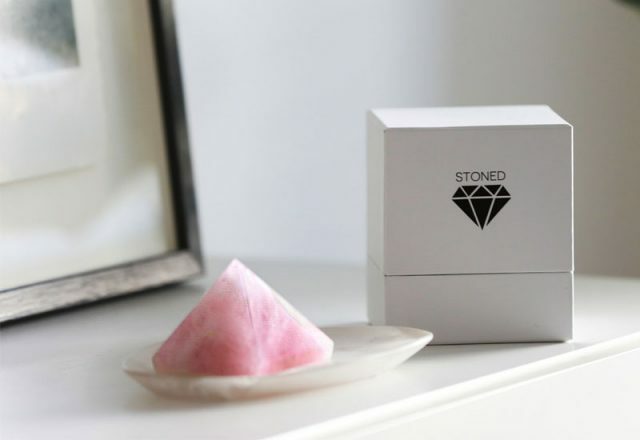 Introducing: this stunning rose quartz crystal in an inviting shade of natural pink, aka the Love Triangle by Stoned Crystals. 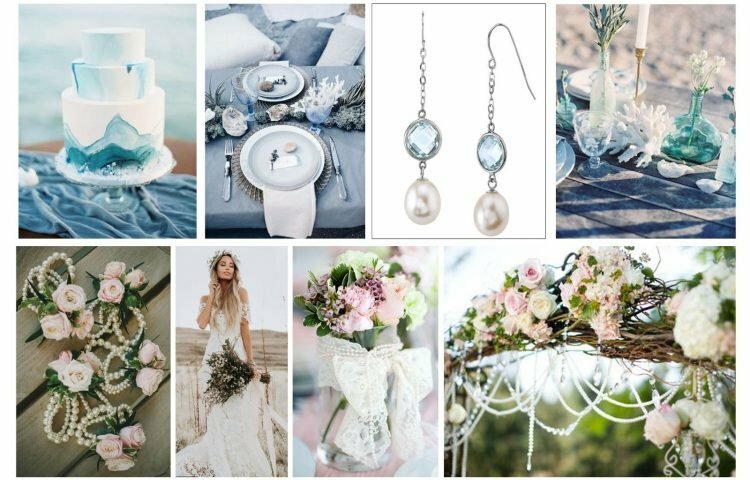 Discover the latest craze in the wedding décor niche: pearl napkin rings, perfectly complementing pastel hued centerpieces. Regardless if you’re planning to pop the question anytime soon, already married to your love or simply on the lookout for special Valentines Day gifts for her, these pearl napkin rings are truly stunning and perfectly appropriate even when you’re just planning a romantic dinner at home for two. In addition, if you are a skilled DIY-er, there should be nothing stopping you from attempting to make these lustrous accessories yourself, using lovely & radiant pearls. FACT: Pearls make one of the most popular Valentine’s Day gifts, but few know that the radiant gems are actually the traditional gift given for the 30th wedding anniversary. 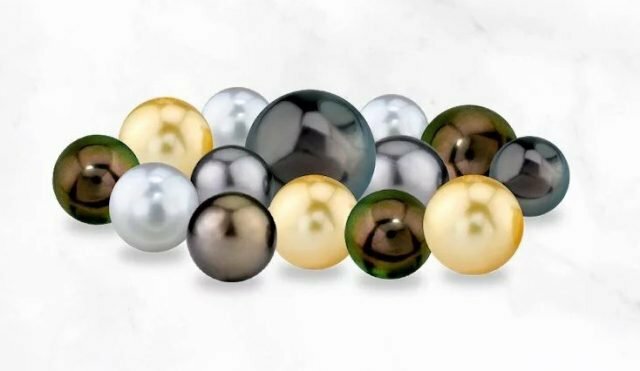 Whether you love the look of Tahitian South Sea pearls, White South Sea treasures or Golden South Sea gems, our collections carry the most beautiful premium quality loose pearls, perfect for custom jewelry and decor pieces.